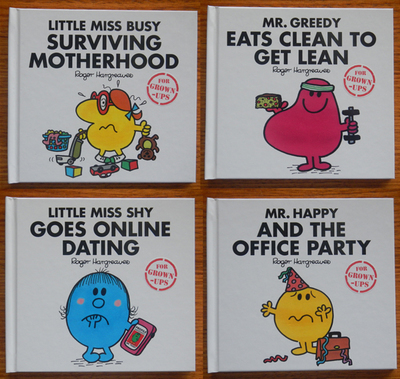 The characters from Roger Hargreaves’ iconic childrens’ series Mr. Men and Little Miss have undergone quite a revolution in the last few years. Although their looks haven’t changed much, many more characters have been introduced to the series, including various characters from the cult television show Doctor Who. Many more have ‘grown-up’, dealing with issues that adults face on a daily basis. Little Miss Shy is in her 30s, and quite content with being single, but her mother is starting to nag and it’s getting to the point that she feels she must do something about her current situation. 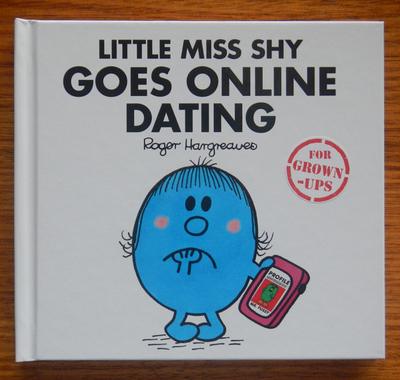 So she enlists the help of her friend Little Miss Contrary, who introduces her to online dating. After some interesting meetings and ambiguous setups, Little Miss Shy starts to feel like throwing in the towel. Will any of the Mr. Men’s be her Mr. Right? Office parties are often notorious for boring conversations and bad behaviour. They are the ‘social’ event that people feel obligated to attend and the source of a lot of workplace scandal. Mr. 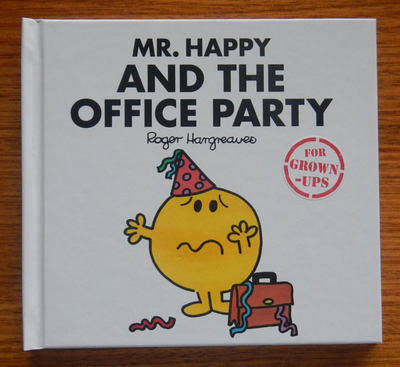 Happy is usually a very happy person but the day after his office party, he is feeling less than cheerful. What did he do that has made him feel this way? 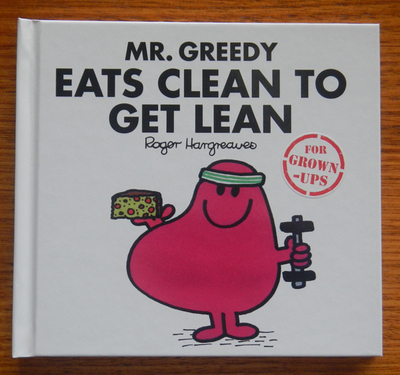 Mr. Greedy has never been shy when it comes to filling his stomach, but when he notices that everyone around him is dieting and exercising, he decides to join the trend, hoping to impress Mrs Greedy with a new physique. But will he be able to resist temptation and stick with a diet plan? Or is he destined to battle the bulge forever? 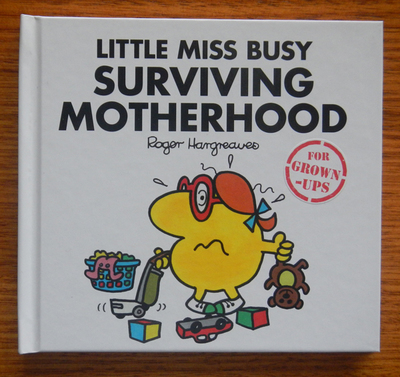 Little Miss Busy used to enjoy lazy days until she had kids, and became the busy person she is today. Constantly trying to do everything and be the perfect mum, her days are now filled with lists, chores and commitment juggling, and she strives to be like other mums (like Little Miss Sunshine) who always seem to have it together. But are their lives really as perfect as they make them out to be?